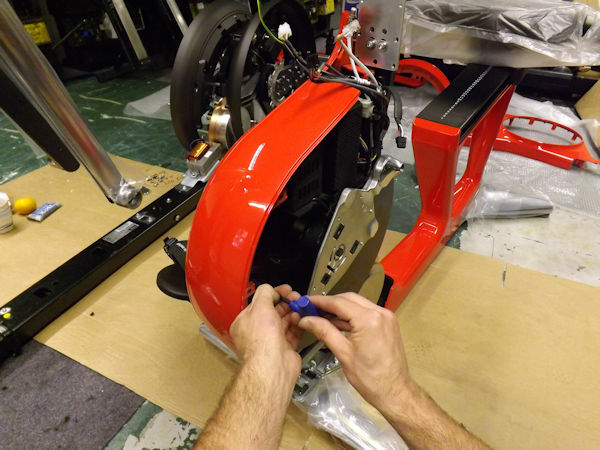 Based in Brynmenyn South Wales, Expert Fitness UK was founded by Mr Lyndon Evans and today has grown into an independent team of Gym Professionals made up of Qualified Fitness Equipment Gym Engineers and Administrative Support Staff offering Gym Spare Parts and Technical Support. We directly provide Gym Technical Support and Sales Advice as well as offer the Ultimate New and Used Gym Fitness Equipment, Gym Servicing, Repair, Gym Design and Quality Generic Fitness Equipment Spare Gym Parts. Everyone from Mr Jones, a private customer who owns an Exercise Bike in Swansea to the International Policing Academy, Bramshill where we maintain over 55 pieces of fitness gym equipment within their gym training suite. Expert also works quietly in the background as a Specialist Gym Part Supplier to many Independent Service Companies (ISP's) Worldwide, who’s business partly rely on our Engineering Competence to source or manufacture normally difficult to obtain Gym Spare Parts and who benefit from our Ability and Skillset to Repair Electric Motors and Electronic Circuit Boards, as well as Fabrication of Gym Wire Rope and Mechanical Components. In a world where decisions are often influenced by information found or read “On-Line”, it becomes a frightening reality that "Anyone" can easily trade form their own "Front Room" with a home computer and a flashy web site usually offering every piece of fitness equipment under the sun! With no true knowledge or understanding of what their selling, there are many Web-Retailers supplying brands that are clearly poorly designed and further more these same brands often have poor OEM Service Support leaving customers frustrated with no where to turn when it all goes bad! Expert Fitness UK is a real "Bricks and Mortar" Company and Specialists in the Repair and Maintenance of Fitness Equipment Products and have spent many years in the Commercial Fitness Industry; almost back to 1985, 31 years ago where we began our journey to the position we can boast today. 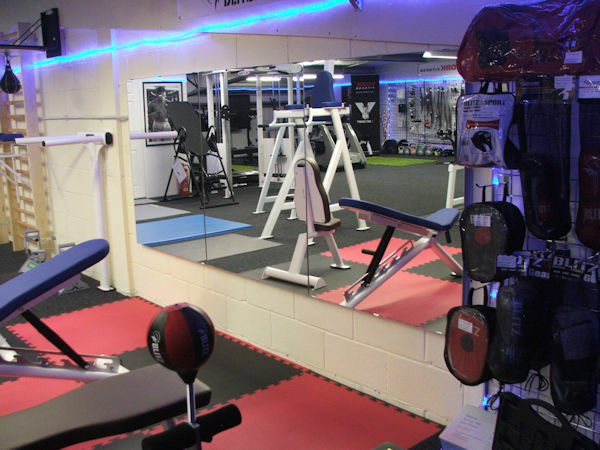 Where possible we encourage our customers old or new to visit us at our South Wales Gym Showroom and Work Shop where there will always be a warm Welcome! Now comes the best bit... As Expert Fitness UK attends over thirty on-site equipment gym repair visits per week and having an eye for well designed gym equipment and obtainability of Spare Gym Parts, we have built a mountain of knowledge and a Gym Sales Portfolio based on the "Better Grade" Gym Equipment products available within the industry today! You don't have to search tirelessly for the best gym products around; At Expert we bring them to you!